You know how every on of us has a dream of leaving a mark on the pages of history before we die? Every great human, from Achilles to Steve Jobs have managed to do that. We may or may not leave our individual footprint on Earth for the future to remember us by. But a collective footprint? 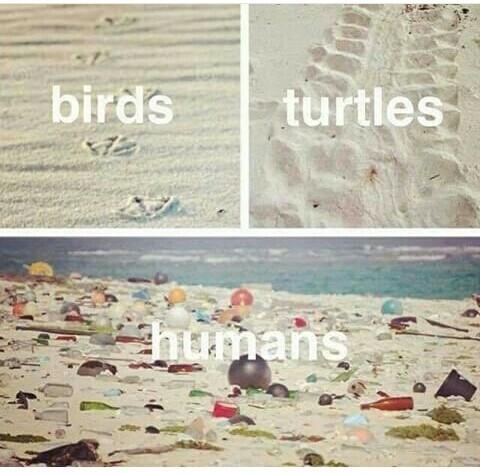 This is the footprint of our entire generation! Is this your “dream come true”? PreviousWhy the dream to create balance?